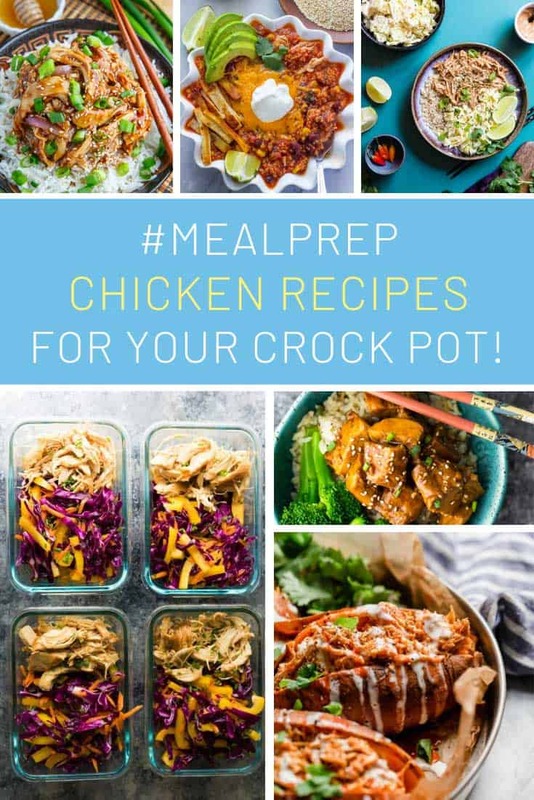 It’s time for another Meal Prep Sunday collection and this week we’re sharing chicken recipes from around the world. Whether you’re craving Indian food, Thai or even Chinese there’s something here for you to try! 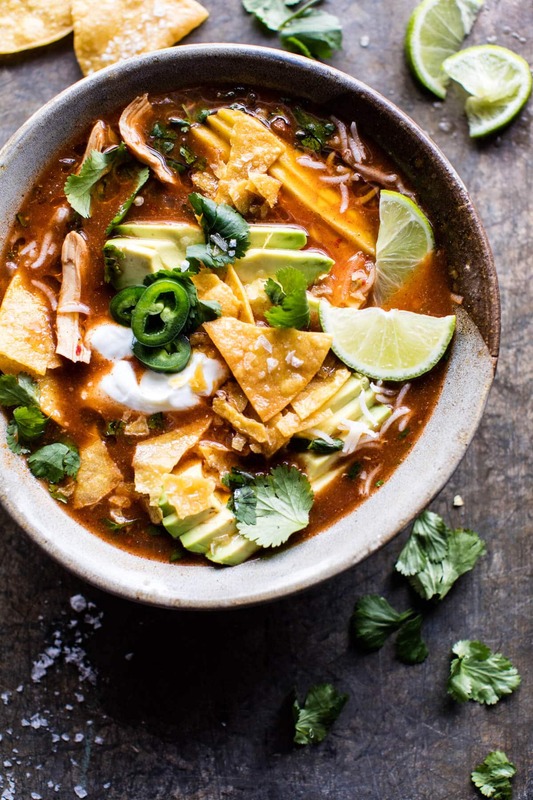 Meal prep Sunday meet Mexican soup Monday! This crockpot chicken soup is the perfect soul food for lunch or dinner when you just want something a little comforting! 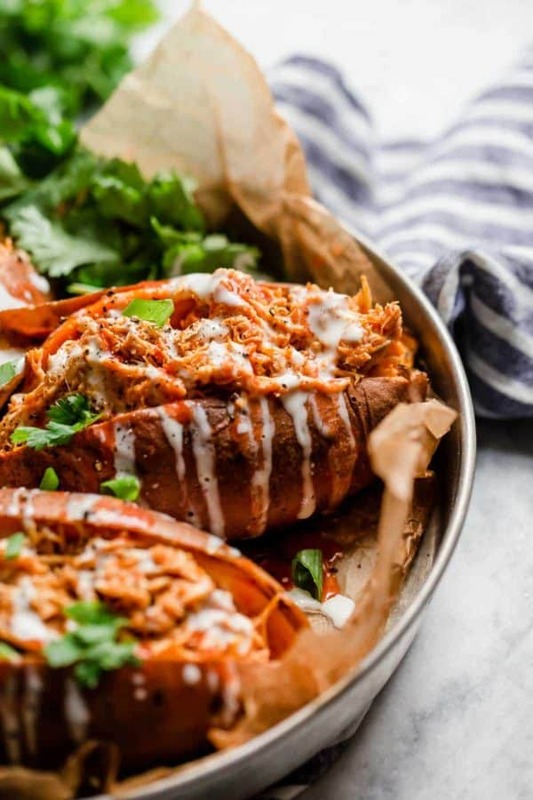 If you just can’t get enough of buffalo chicken but want to try something a little different how about stuffing it into a sweet potato? You don’t have to give up Indian food if you decide to start meal prepping your dinners. Oh no, you get the same great taste but a healthier version you can make in advance. 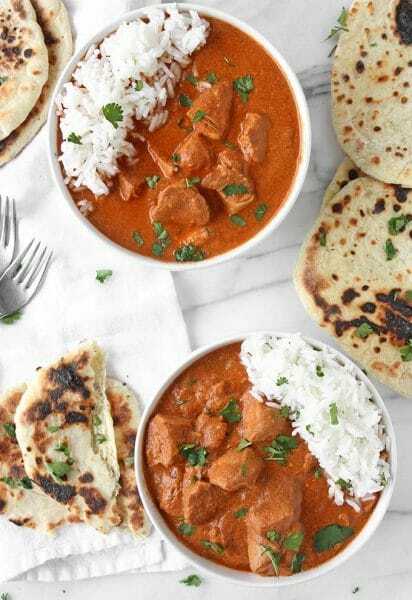 Like this butter chicken (tikka masala) that has no butter and no cream! 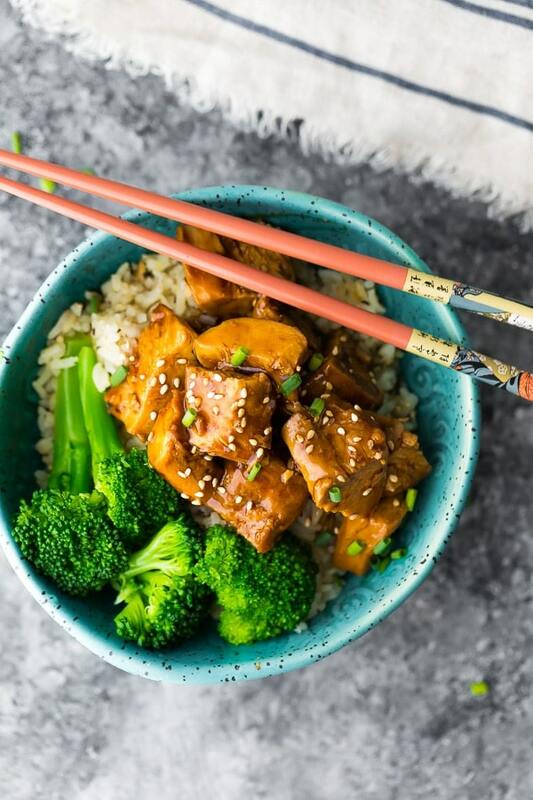 And from India we now head to Japan for a deliciously tasty Teriyaki chicken you can make in your Crock Pot! 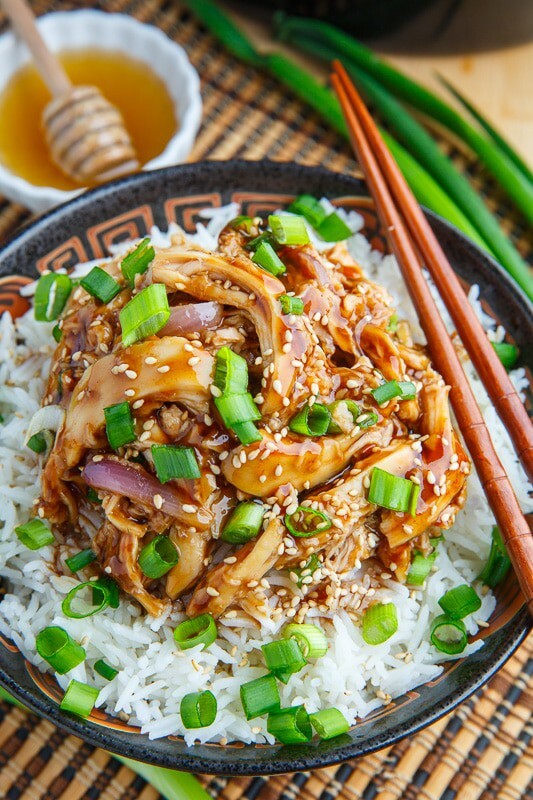 Next stop in our World tour of meal prep chicken recipes is China for a yummy honey garlic sesame chicken recipe. Chop sticks are optional! 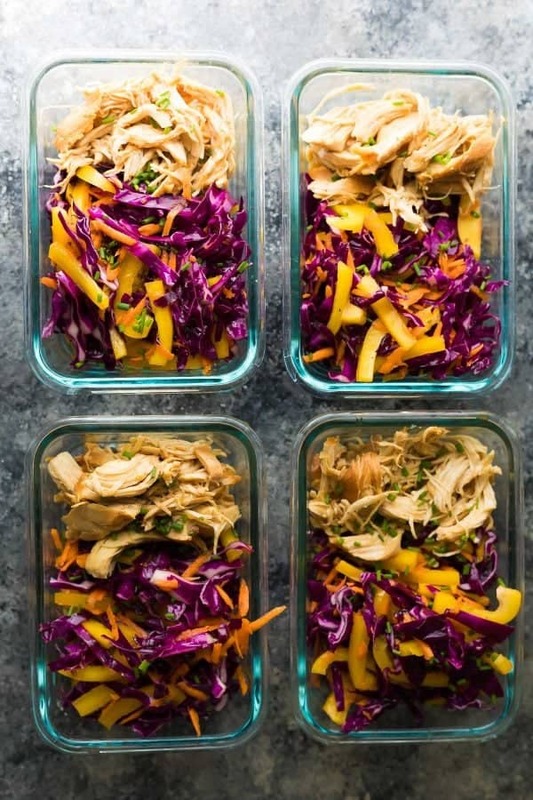 Want to up your salad game for meal prep lunches? Check out this chipotle honey chicken taco salad! If you have a two-compartment container use that to keep your cabbage crunchy! Want more soul food? 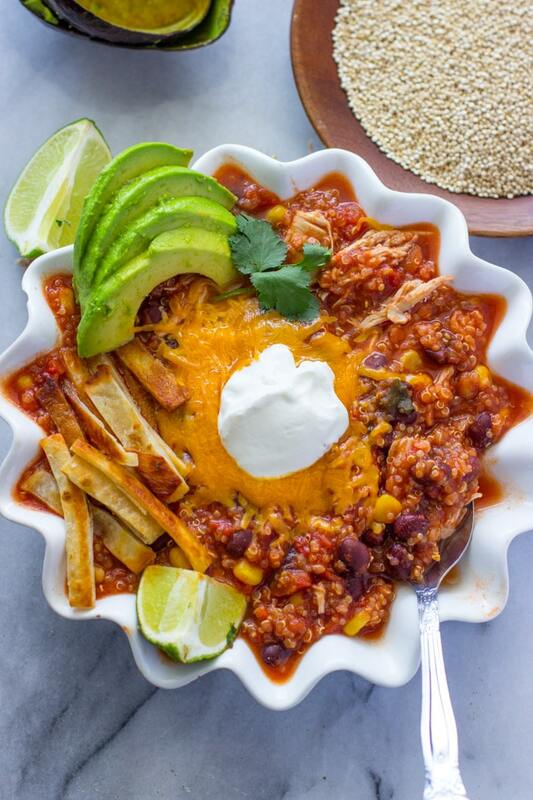 How about this quinoa chicken chili that is comfort food in a bowl! 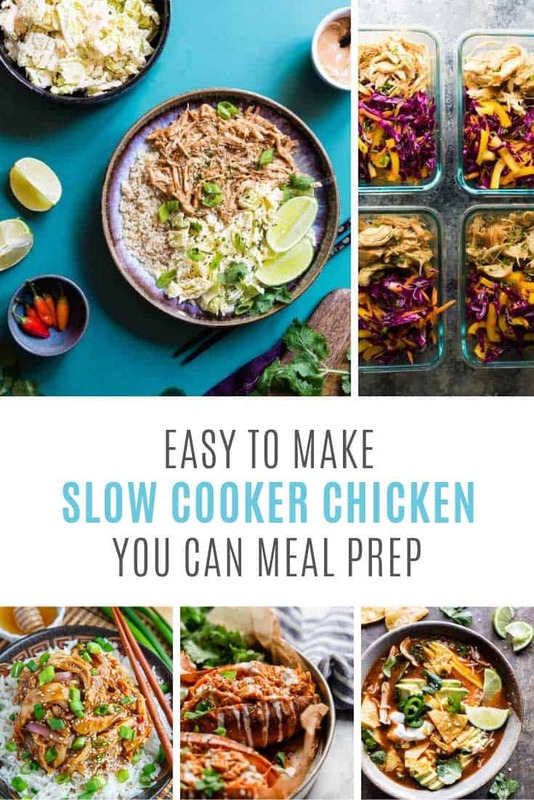 And lets wrap up this collection of slow cooker meal prep chicken recipes with one more international stop. 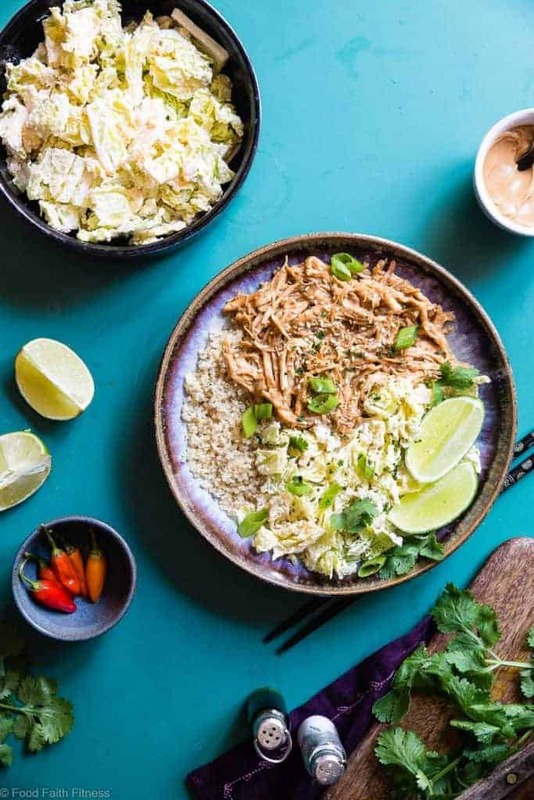 This time Thailand for an amazing Thai peanut butter chicken quinoa bowl! Previous PostPrevious 10 Totally Crazy Disney Freakshakes that Will Blow Your Mind!